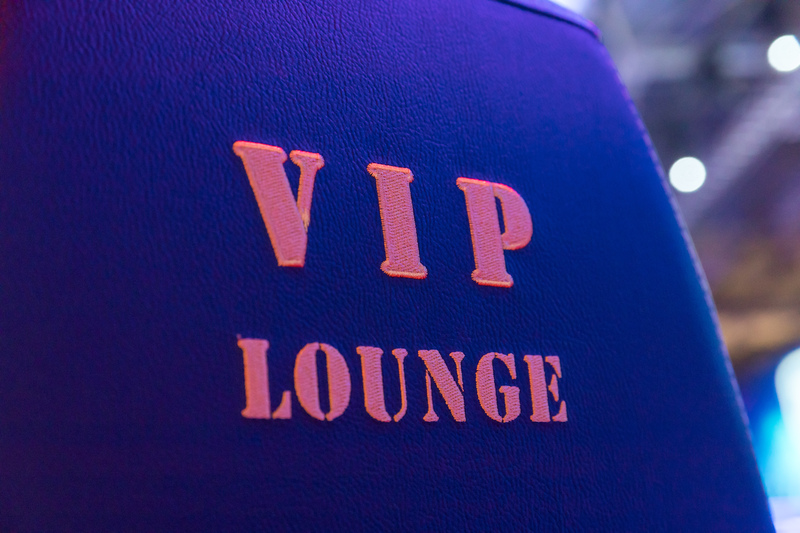 The Very Important Player Experience in a curved lounge style. 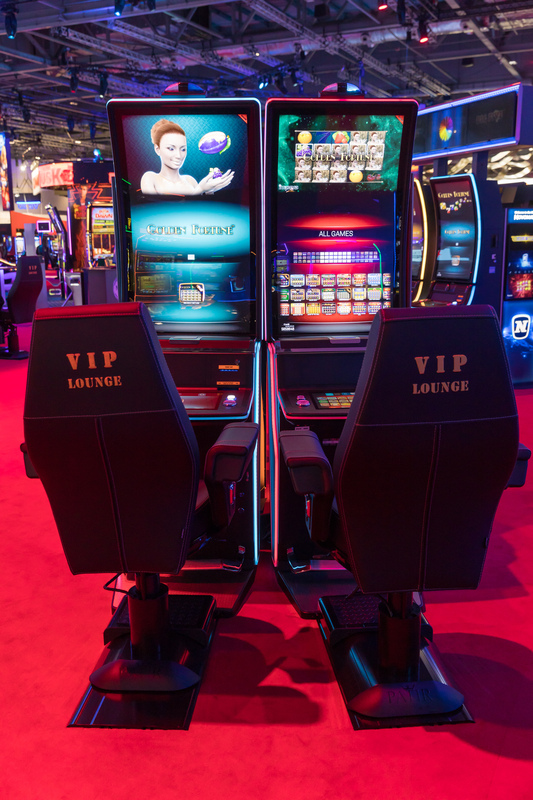 The 43” upright curve screen, gamedependent LED edges and V.I.P. 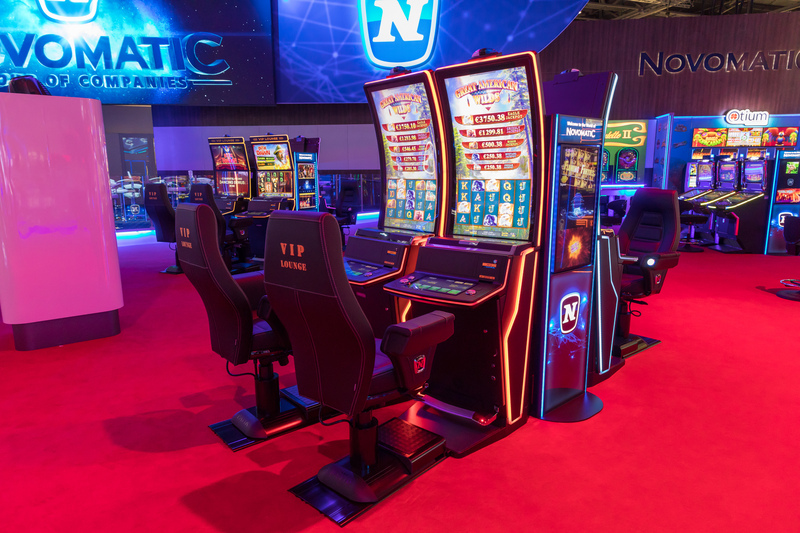 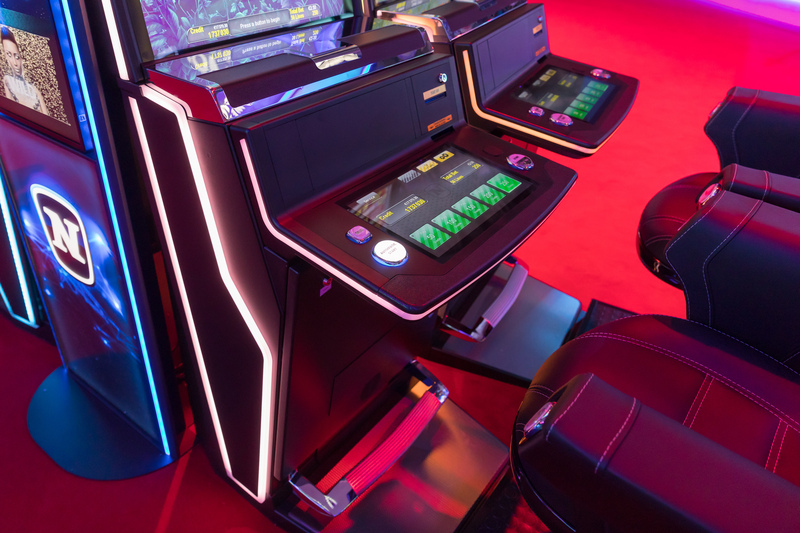 chair in a space optimized format – this machine delivers the perfect gaming flow for the modern gaming floor.